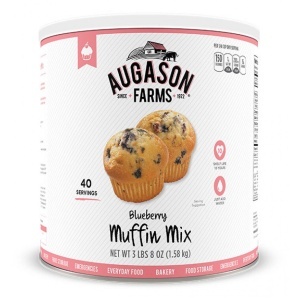 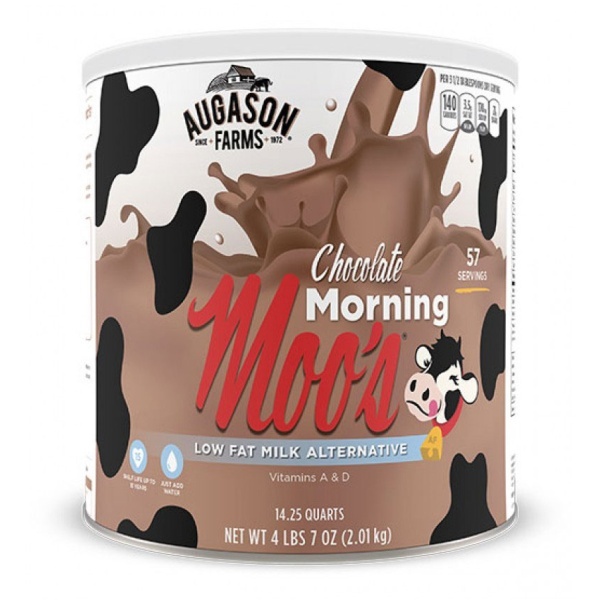 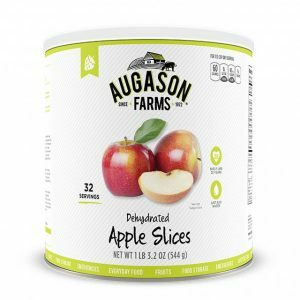 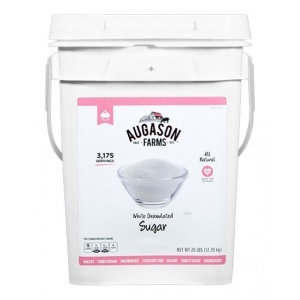 Augason Farms Chocolate Morning Moo’s low fat milk alternative, is perfect for food storage. 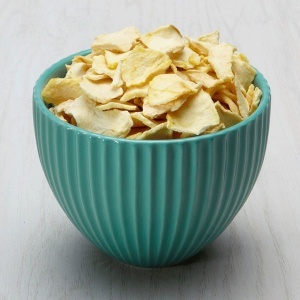 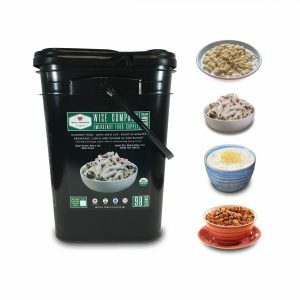 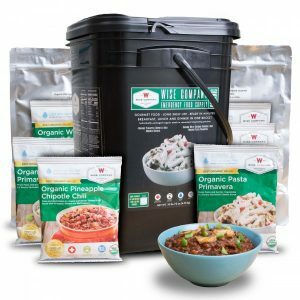 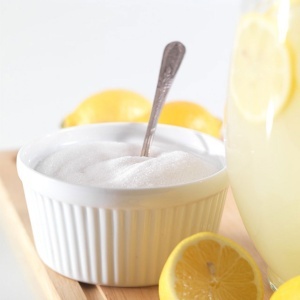 When thinking about adding items to your food storage it’s always important to consider nutrition, and you may not be thinking about a treat. 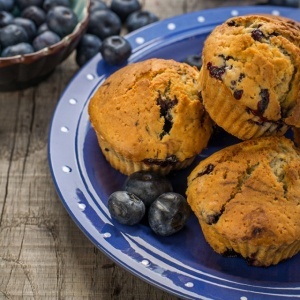 However with chocolate morning moo’s you can have both! 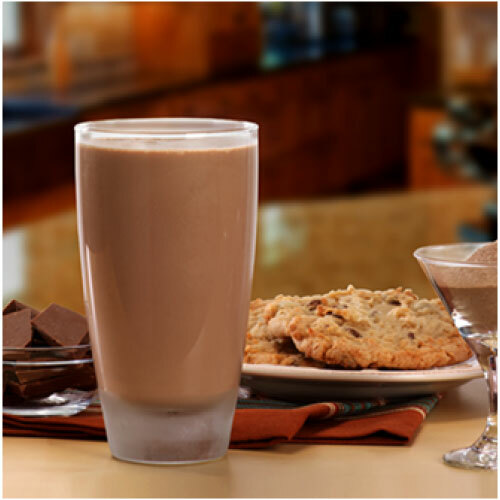 With calcium, vitamin A, and vitamin D, you won’t be disappointed in the quality of this whey-based beverage. 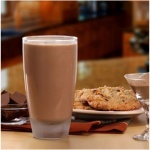 It’s as nutritious as it is delicious, with natural calcium and added vitamins. 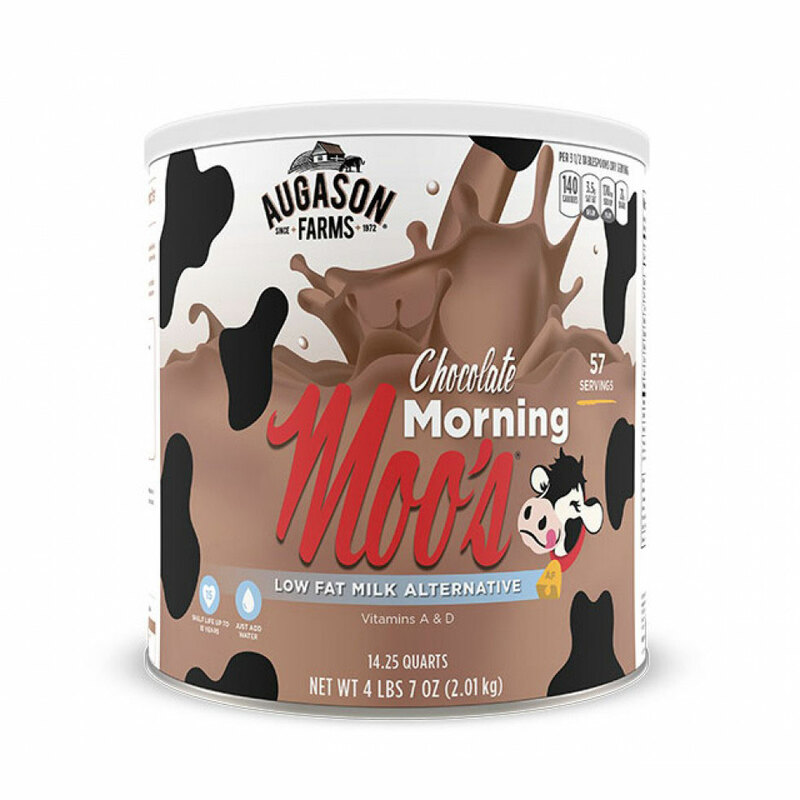 Chocolate Morning Moo’s Low Fat Milk Alternative also generally has a lower price tag than ordinary chocolate milk. 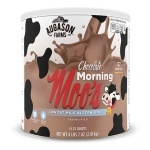 In addition to its great flavor, the best part of Chocolate Morning Moo’s is its storability, making it the ideal component of any long term emergency preparedness program, as well as a everyday treat.